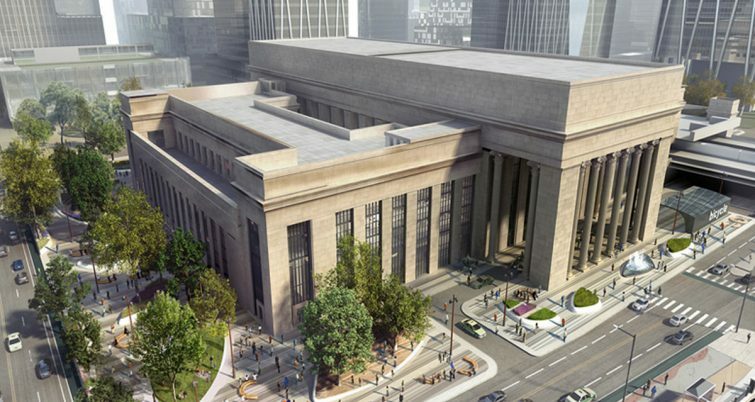 The hub was opened in 1933 at 2955 Market Street by the Pennsylvania Railroad, which was headquartered in Philadelphia. 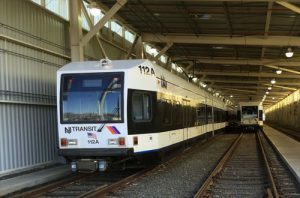 It’s the third-busiest station in Amtrak’s network, serving a total of 12 million Amtrak, SEPTA and NJ Transit riders each a year. 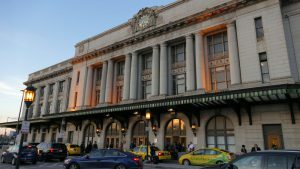 Amtrak recently spent more than $100 million on improvements, including the current refurbishment of the building facade, improvements to the public restrooms, replacement of the customer elevators and escalators, and restoration of the historic bronze entrance doors. 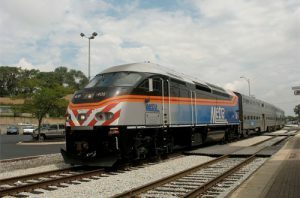 Amtrak will issue a Request for Proposals from the four teams and award a contract in 2019.